Hello! Thanks for stopping by. Yesterday I shared the cover of my coffee themed mini-album. Today I want share some pages from the inside. I used the image of coffee written with coffee cup stains on the right hand page, to make a pocket. This way, I could add some extra places for pictures. 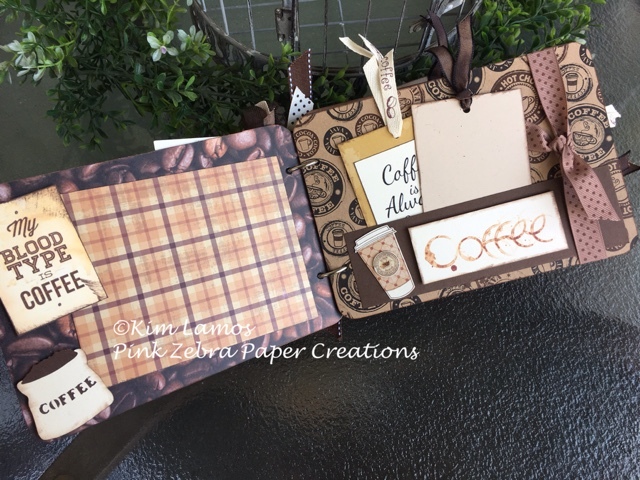 I also used lots of brown and off white in the album. I also had fun finding cute little coffee themed images to put inside. Enjoy! How fun! Love the sentiment with coffee stains! Wonderful work and so much to see! Fabulous! love this very much! You may not get many comments, which is a shame, your word verification keeps scrolling through so many pictures that I got dizzy trying on the yesterdays post! Hop it is not so bad today as I would really like to see more pages! Great album! Very cute! Love those coffee images!! Where are those little coffee guys from? What a fabulous coffee album...love all your wonderful details. Fabulous mini album! Thanks for sharing! Great page, Kim. 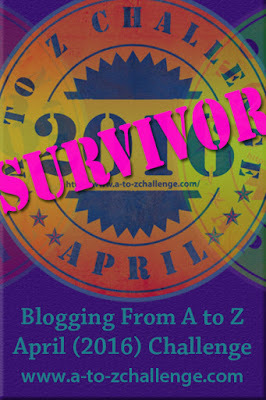 Short and sweet so I can get to the reCaptcha on your blog...really long one here! 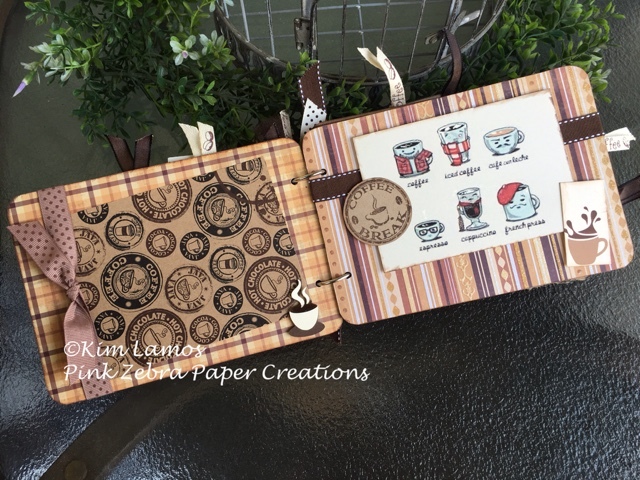 Great coffee mini album, loving all the different design papers and embellishment...awesome. WOW!! an album just for coffee I love it. Fun album with creative details. 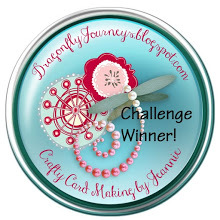 Awesome card, thanks for the inspiration! Cool idea! Love your album! How fun, lovin' your album! This is a terrific project! Love the great coffee color! What a great album. love looking at all the detaisl. Great to have so much coffee ideas together. Wonderful project and I can see lots of effort put into it too. Oh my... this is sooooo awesome! 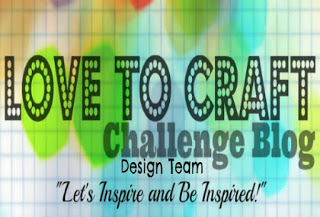 Absolutely fun project! So happy you showed the inside. Great, great project Kim! LOVE IT!